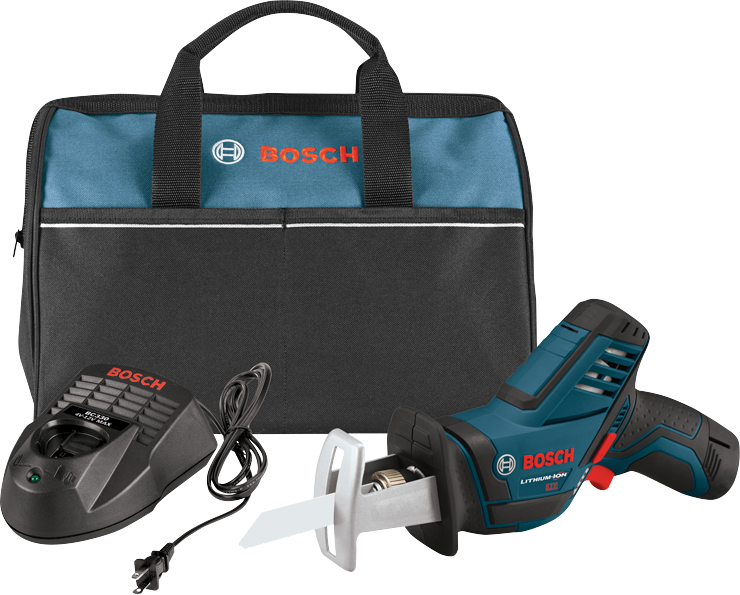 Bosch Power Tools deliver stronger performance and reliability. 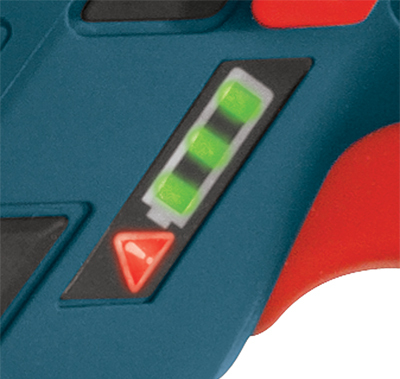 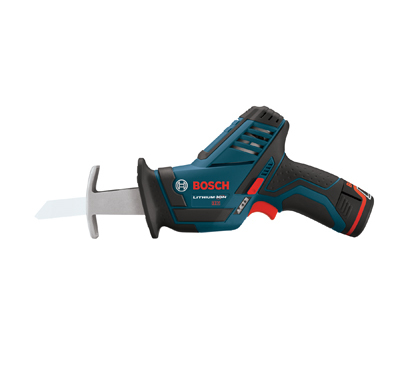 The new Bosch 12 V Max cordless pocket reciprocating saw is compact. 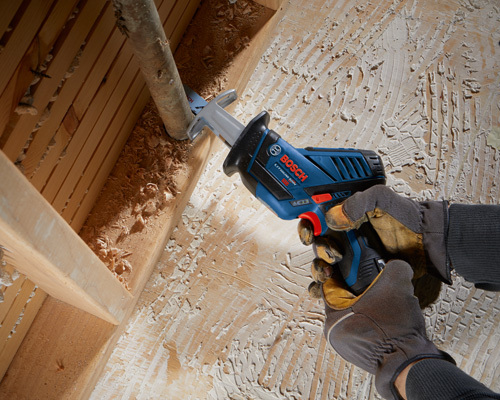 It's perfect handling and able to reach into tight spaces. 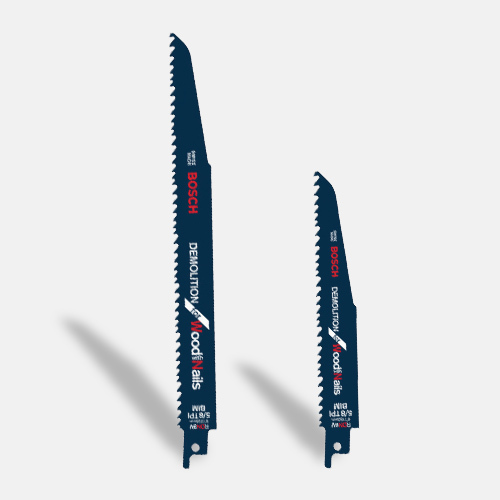 Its small grip size and light weight make it ideal for over head use. 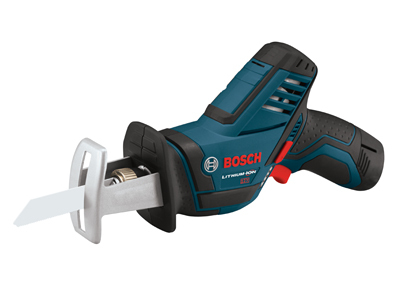 Faster than its cordless competitors.